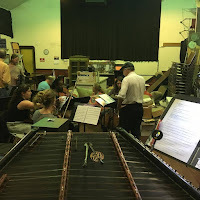 Turkish Impressions, hammered dulcimer debut of a new chamber work. 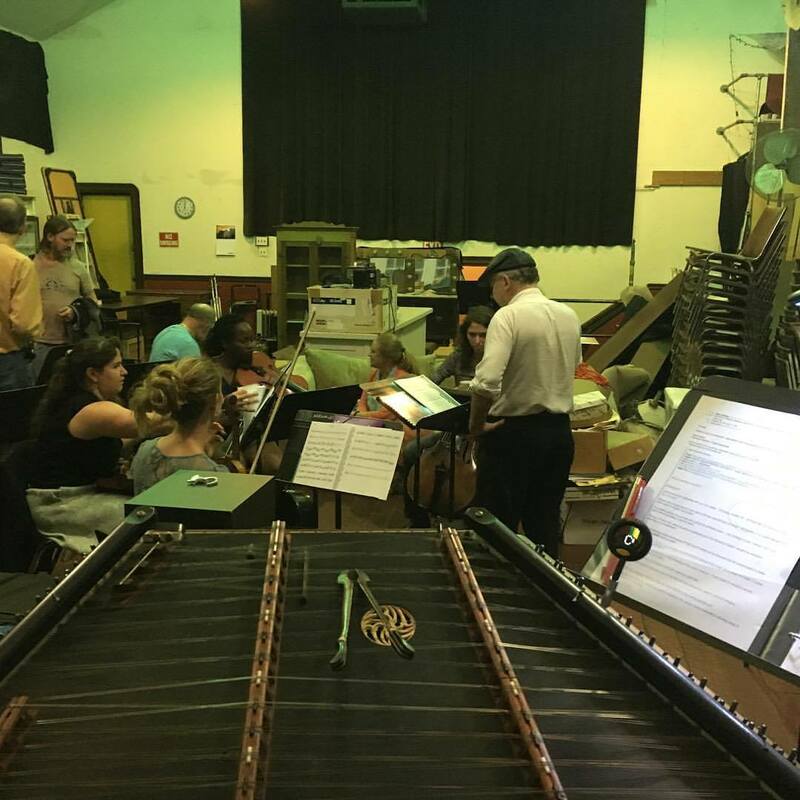 - Owl Mountain Music, Inc.
You are here: Home / Steve Eulberg on Tour / Turkish Impressions, hammered dulcimer debut of a new chamber work. 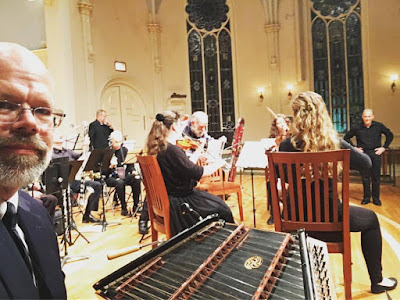 Turkish Impressions, hammered dulcimer debut of a new chamber work. I picked up the telephone in 2015 and Nancie Kester, a composer and teacher from Berkeley, California, was on the other end of the line asking if I, a hammered dulcimer player, would consider playing a piece she was composing (Turkish Impressions) that was inspired by a pilgrimage journey she and her husband took to Turkey recently. 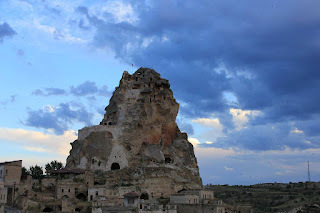 There, she was inspired by the Whirling Dervish dances, the grand geologic formations towering throughout Cappadocia and the accidental antiphonal effect of several Muezzins' "Calls to Prayer" from one mosque to the next throughout the day. 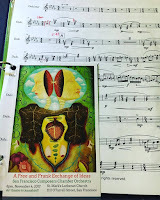 We had several discussions as I looked at her score to see what adaptations might be necessary to my tuning of my instrument, or what suggestions I could make for being certain that other players would be able to also play the part on their instruments in the future. 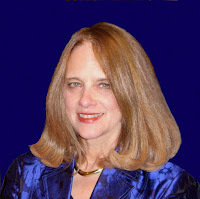 Time passed with intermittent connection, and then early in 2017, Nancie called to say that she had contracted with the San Francisco Composers Chamber Orchestra to perform the piece in the Fall concert. This is an orchestra, I have learned, that is "composed" of composers who are eager to play each other's music. 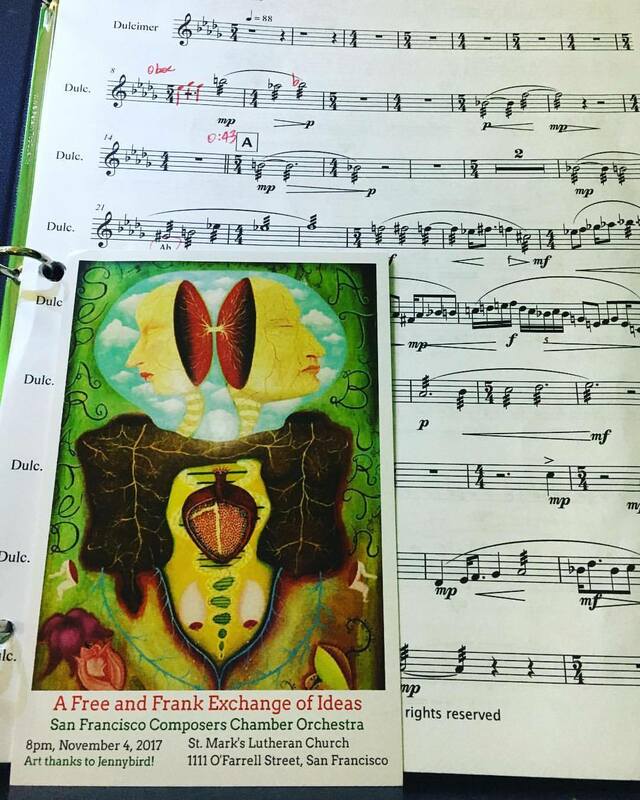 I received the final score in September and began work in earnest to be ready for the orchestra rehearsals and performance. In addition to the score and my dulcimer part, she sent an .mp3 file of the Sibelius file for me to listen and play along with. In the Phrygian mode and in several different mixed meters, but especially in the traditional feel of 9/8 or 5/4 and 4/4, the piece is definitely outside of the listening framework of most western dulcimer players. Her piece is written for 3 strings (violin, cello and bass) and 4 winds (clarinet, oboe, flute and piccolo) in addition to hammered dulcimer. It changes keys several times as it states its various themes and then develops them and brings them all together in a climactic capitulation which the wends down to a more peaceful breath of release. Last night (Nov 4) was the performance at St. Mark's Lutheran Church, a marvelous performance space with a rich historical character and, under the direction of Mark Alburger, the Turkish Impressions made an impression on all of us!